We are an independent guitar shop located in the heart of Southeast Portland. 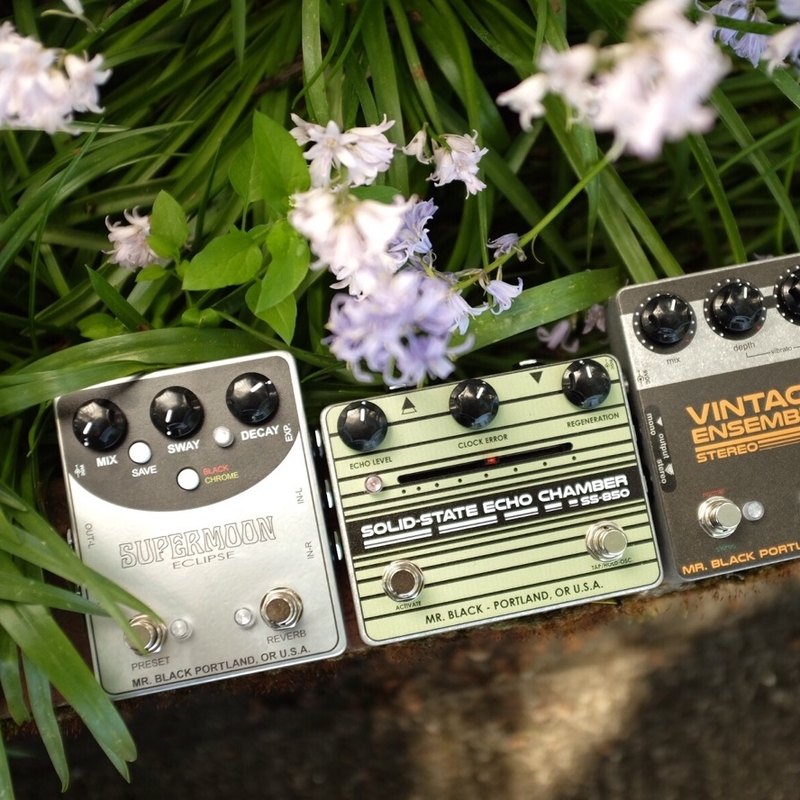 We are known for our friendly and knowledgeable staff, our huge selection of effects pedals, and the variety of used, new, and vintage gear we sell. Stop by any time we're open to buy, sell, trade, or consign!